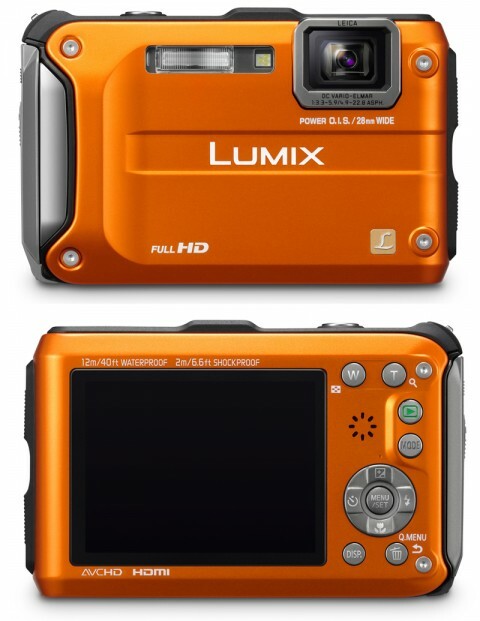 Panasonic DMC TS3 is the newest rugged lumix digital camera. The new Lumix model is specially designed for active users and comes with some nice features like 1920 x 1080 full-High Definition videos, a built-in GPS function, a compass, altimeter and barometer. The new Lumix model will be available in March 2011. Price will be announced soon.